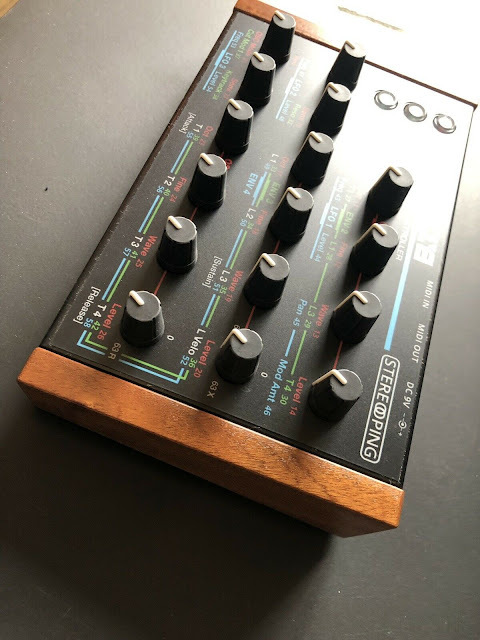 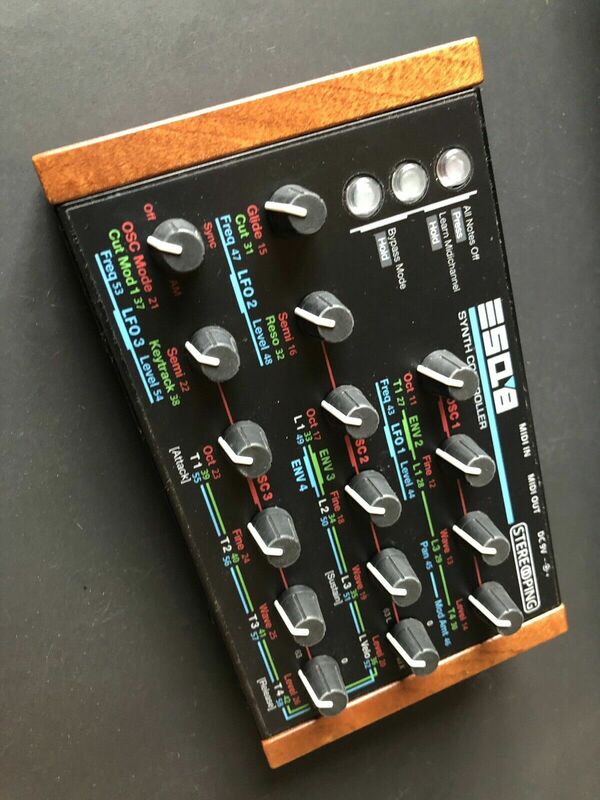 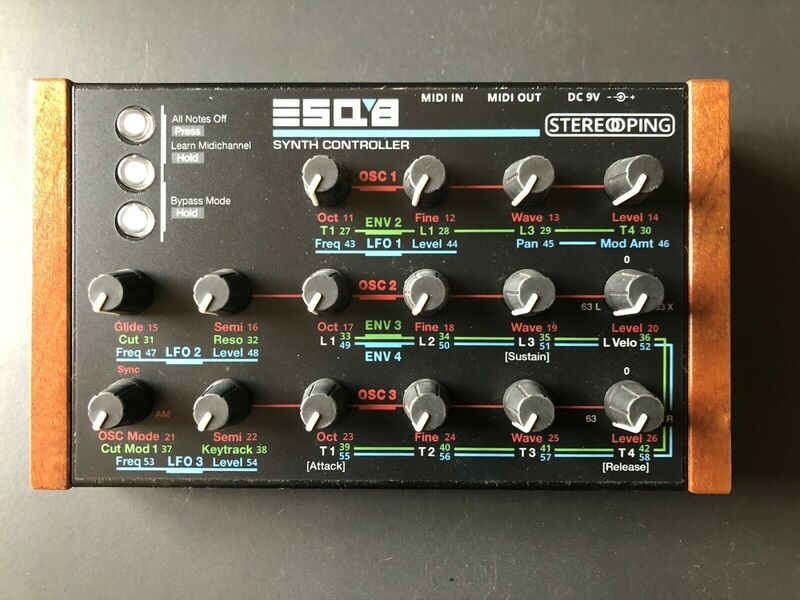 "Stereoping Synth Controller For ESQ-1 (esq8). Condition is Used but Mint. Firmware Edition ‚Revolver‘ for DSI Evolver, V3.0 / 02.2016"